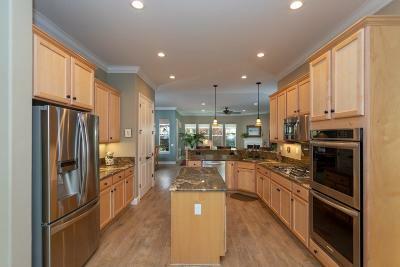 Welcome to the home and floor plan of your dreams! 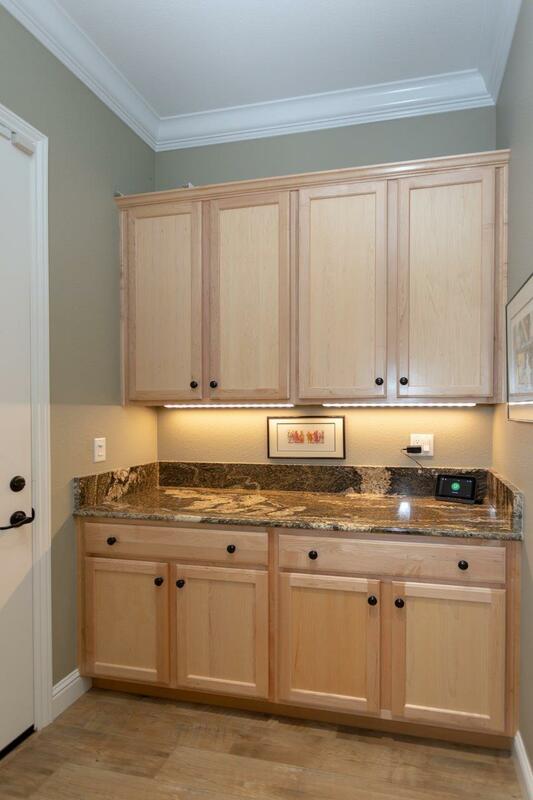 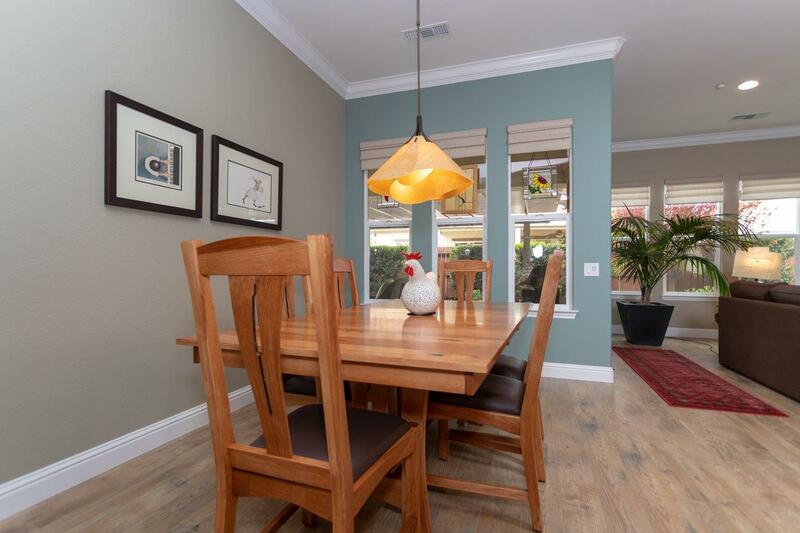 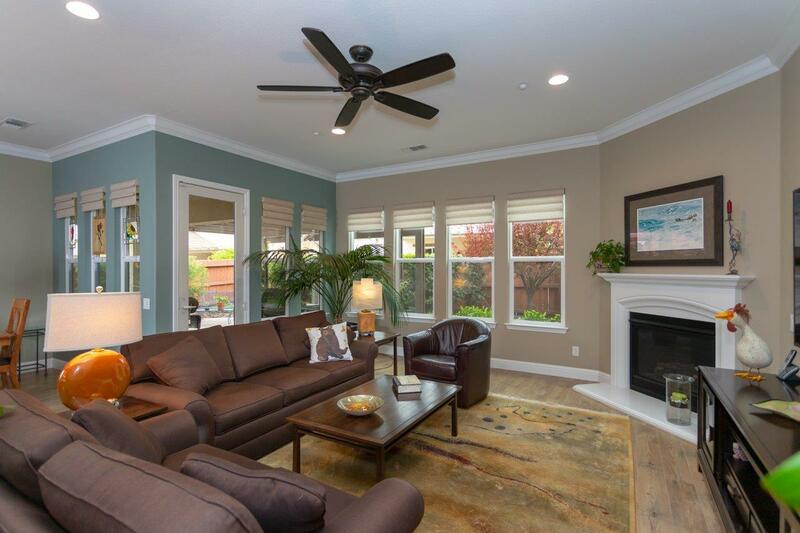 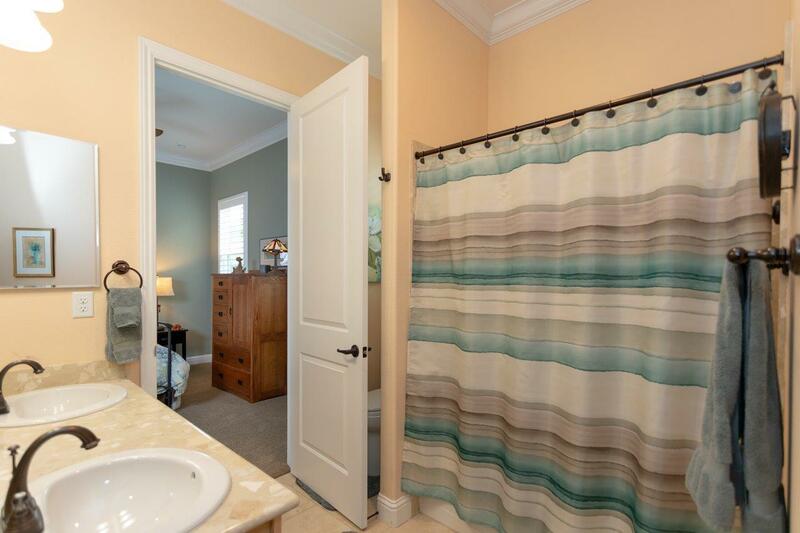 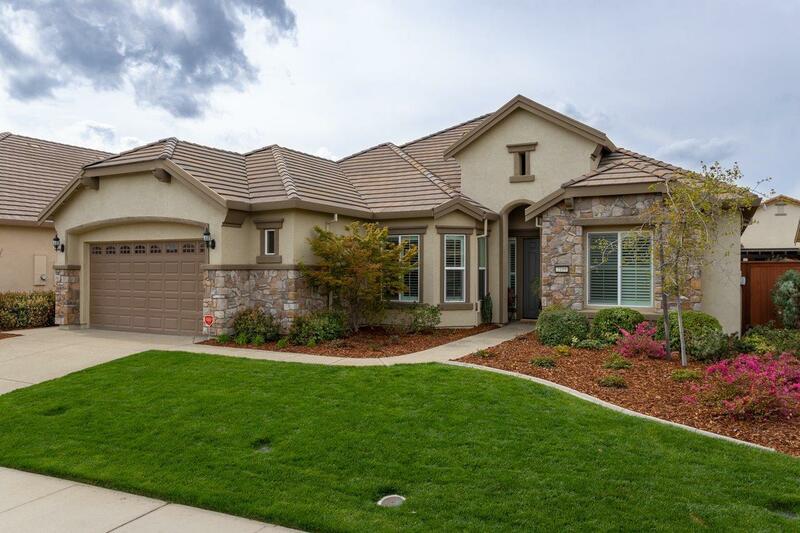 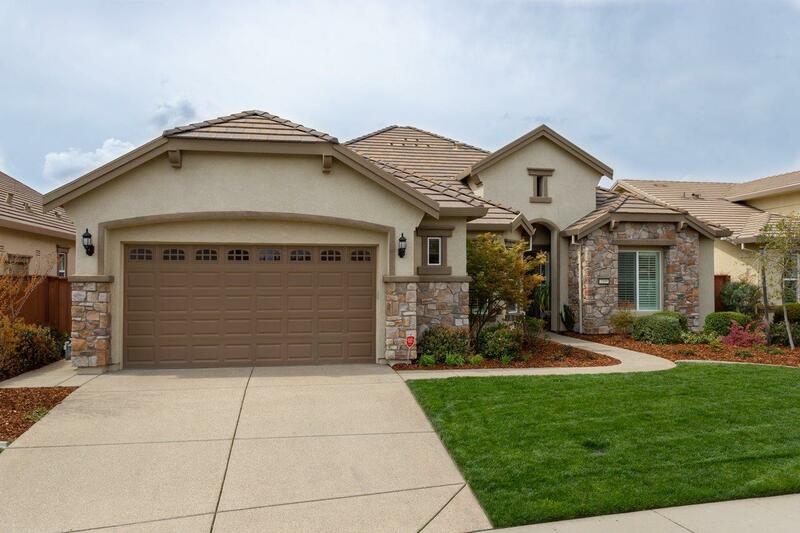 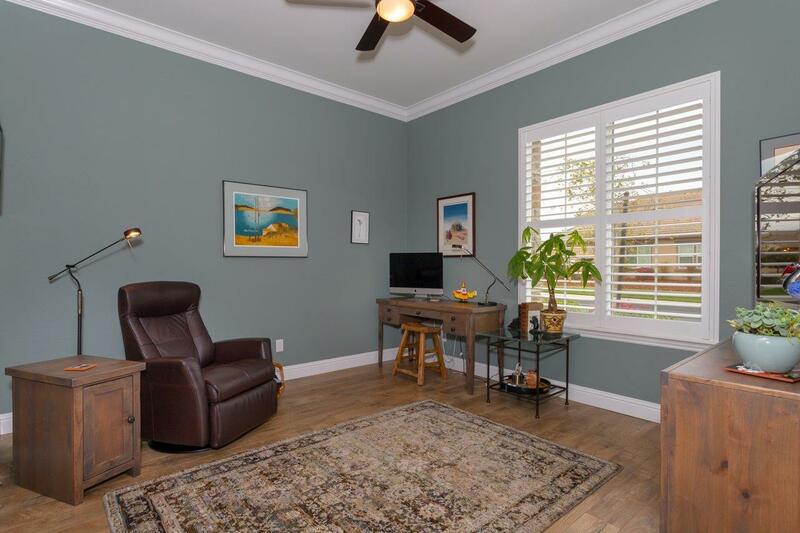 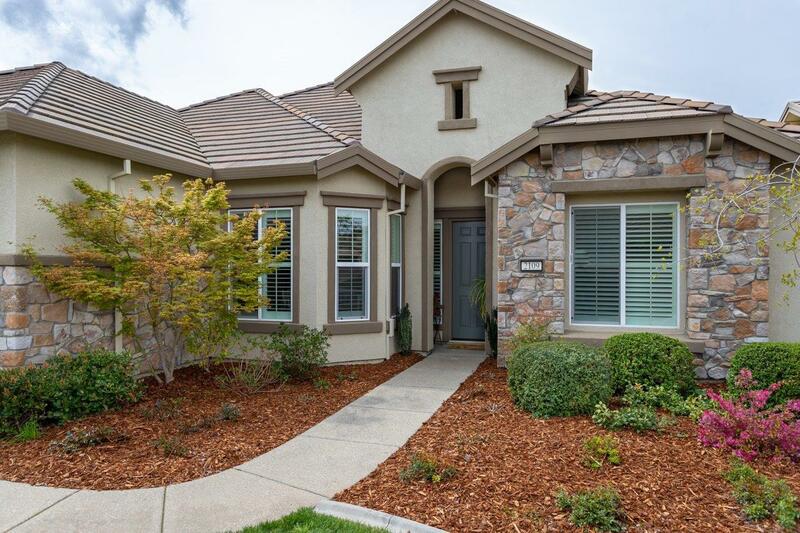 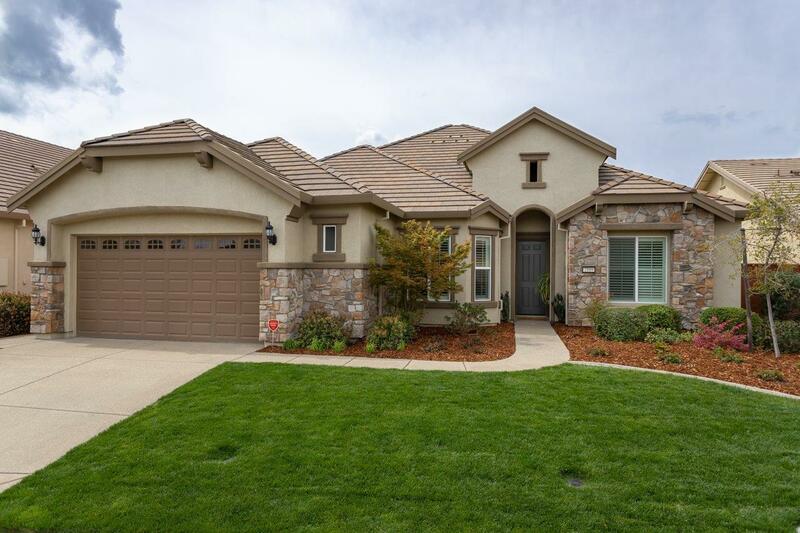 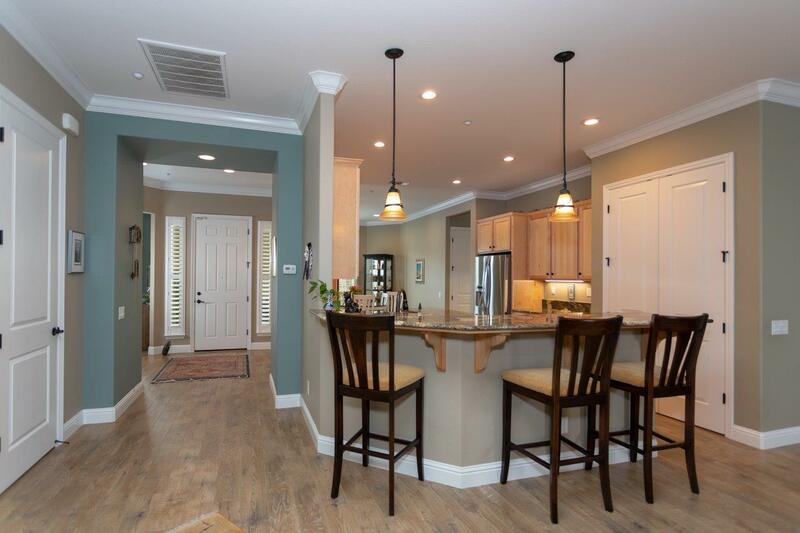 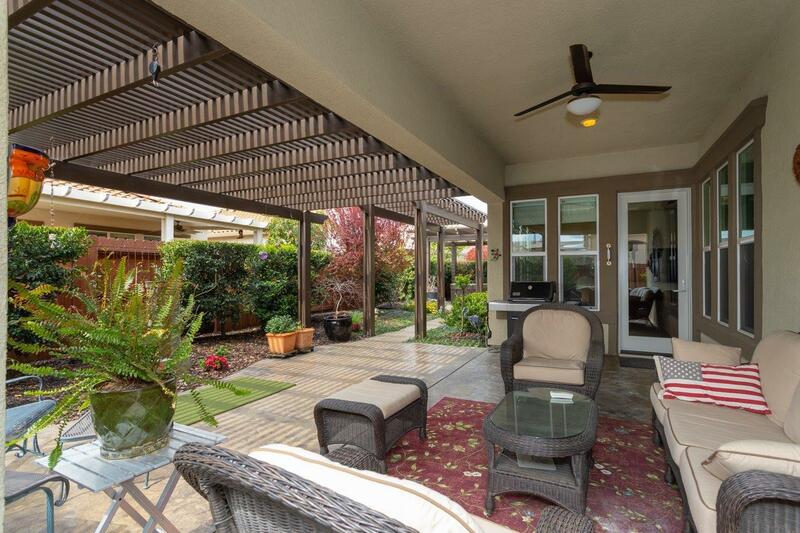 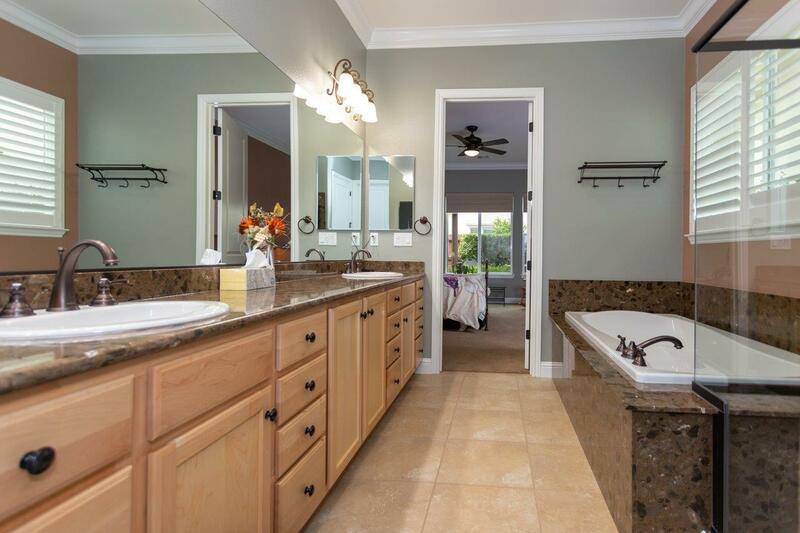 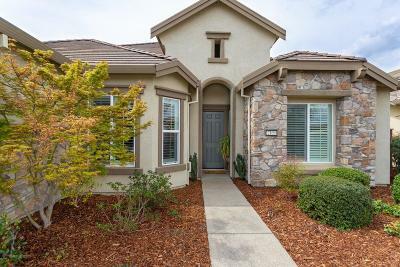 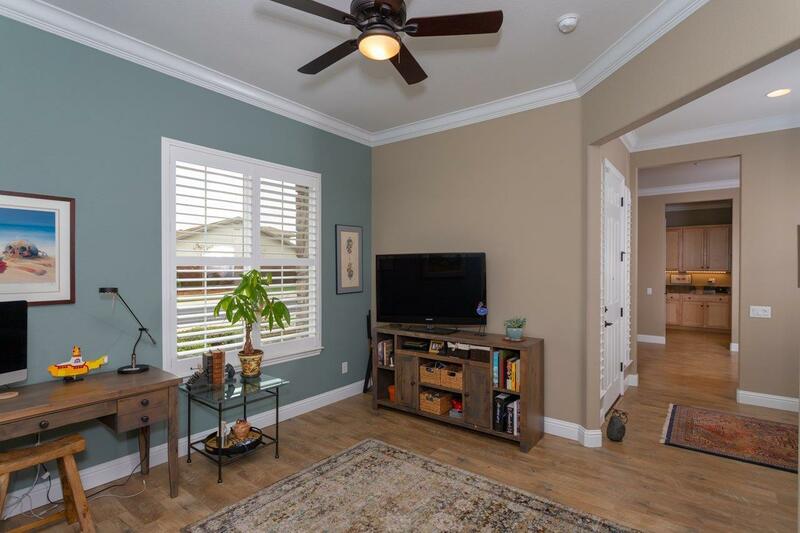 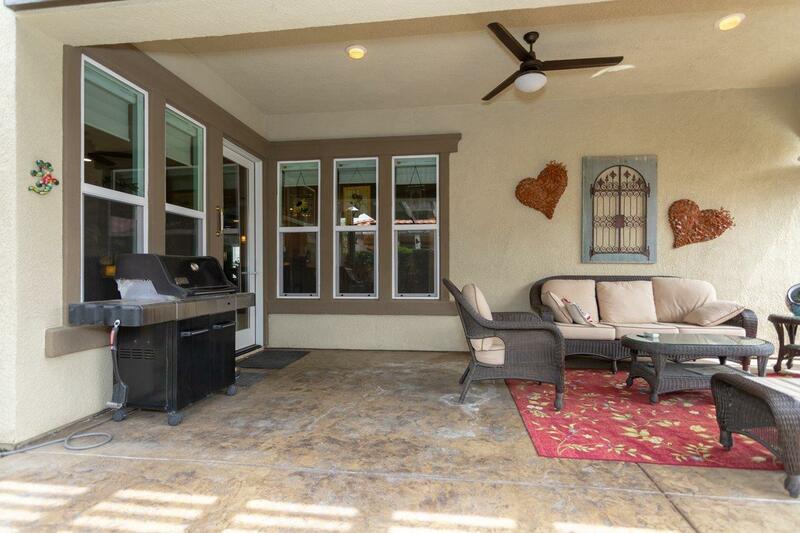 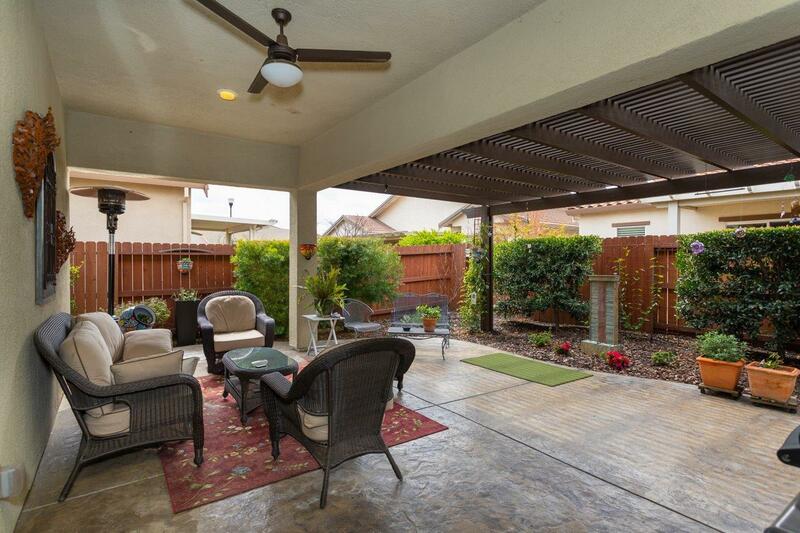 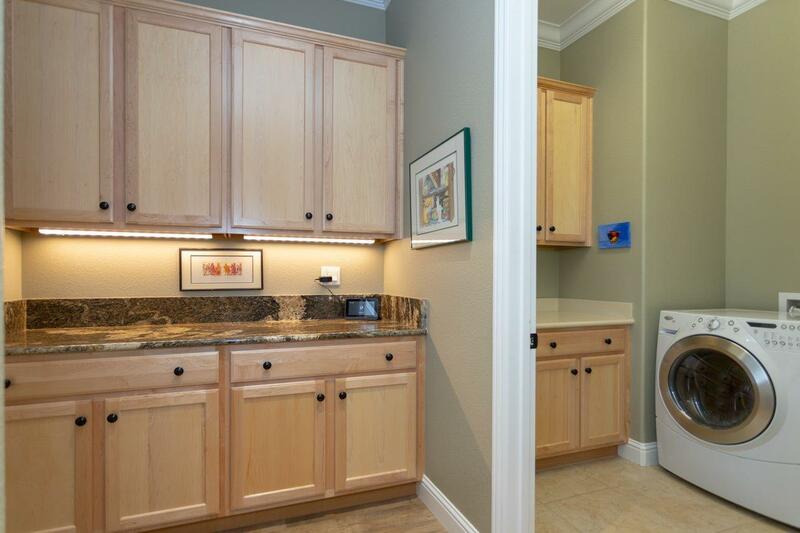 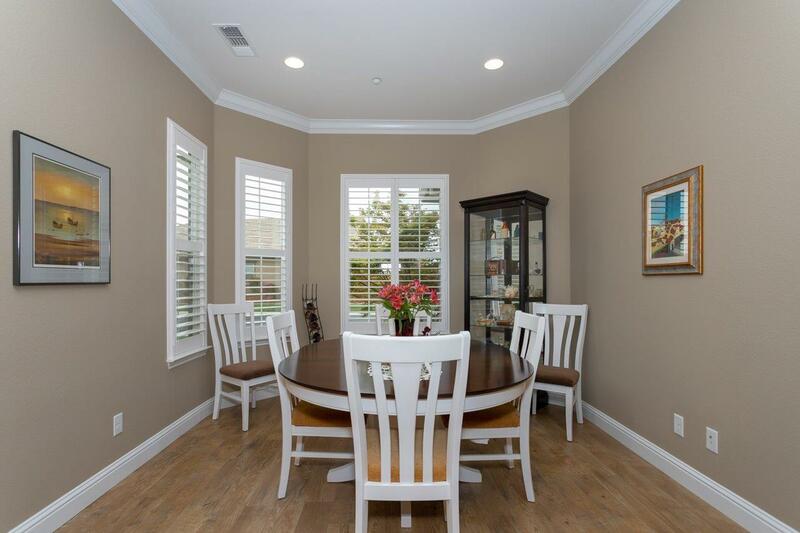 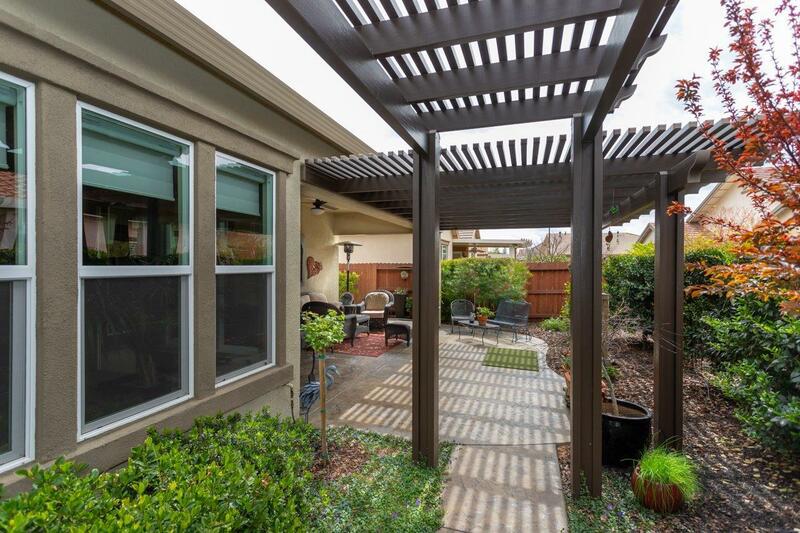 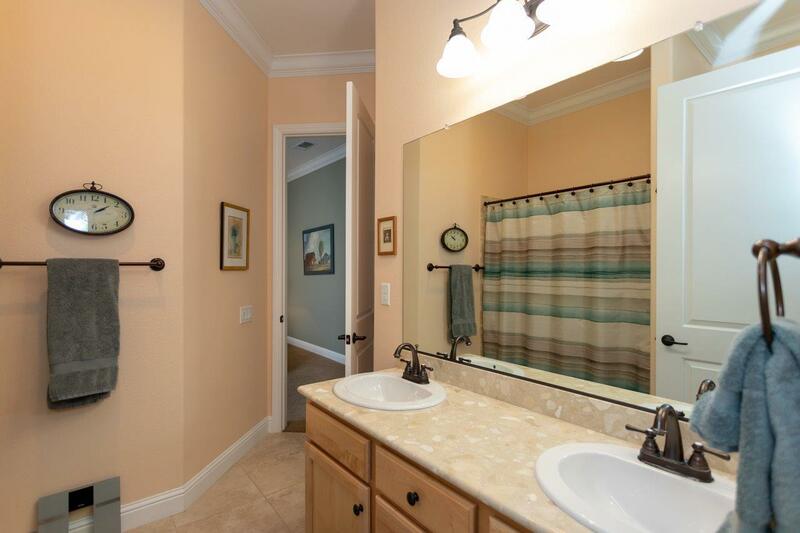 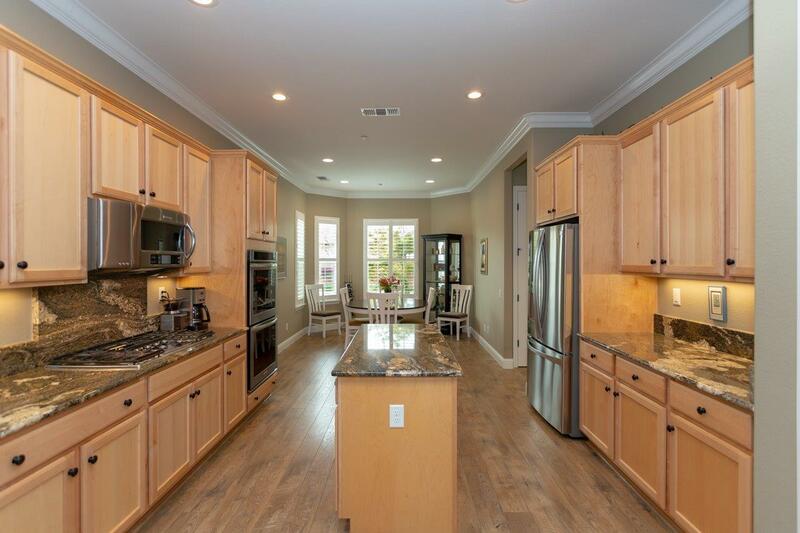 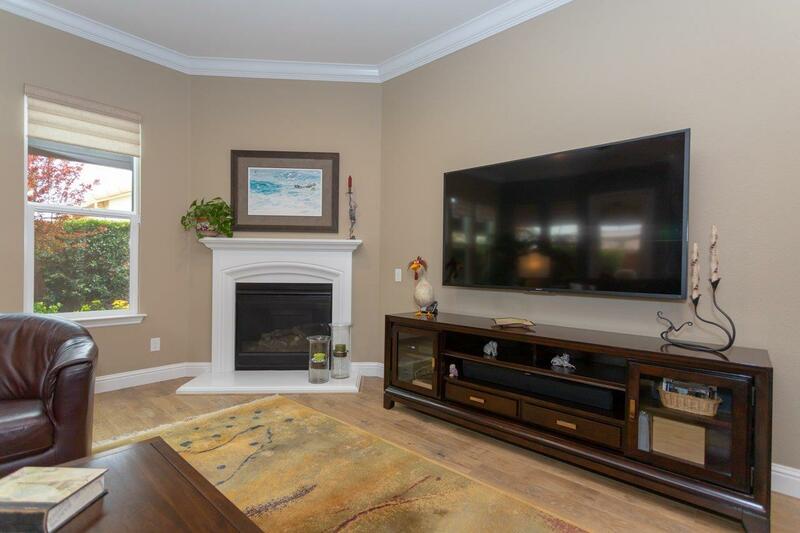 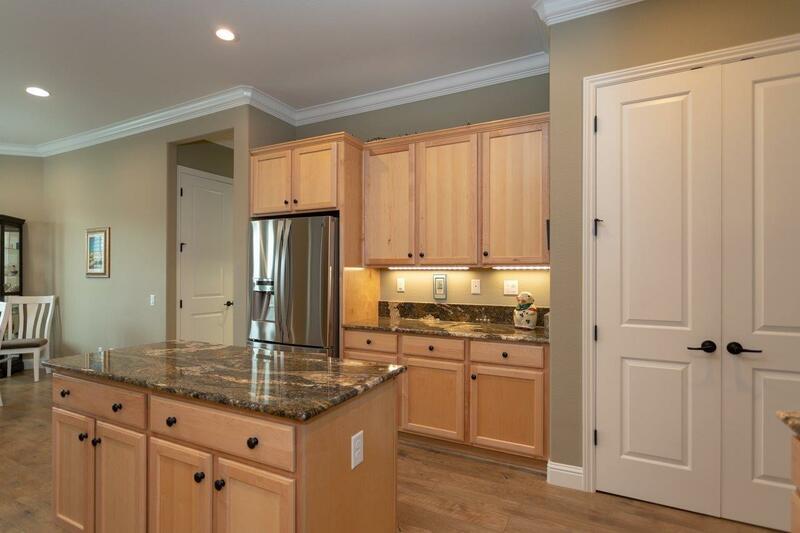 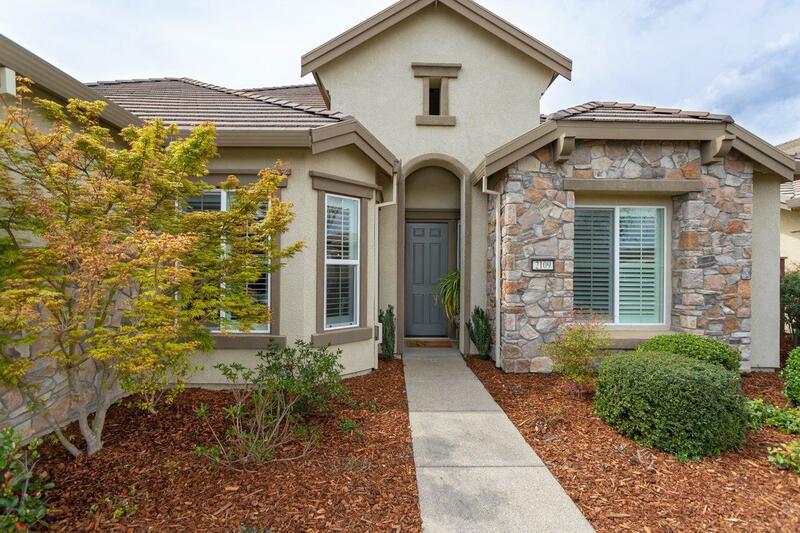 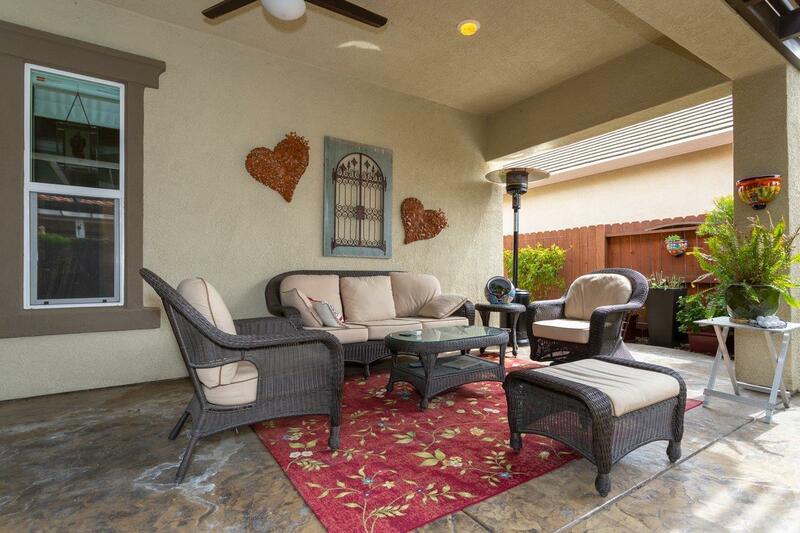 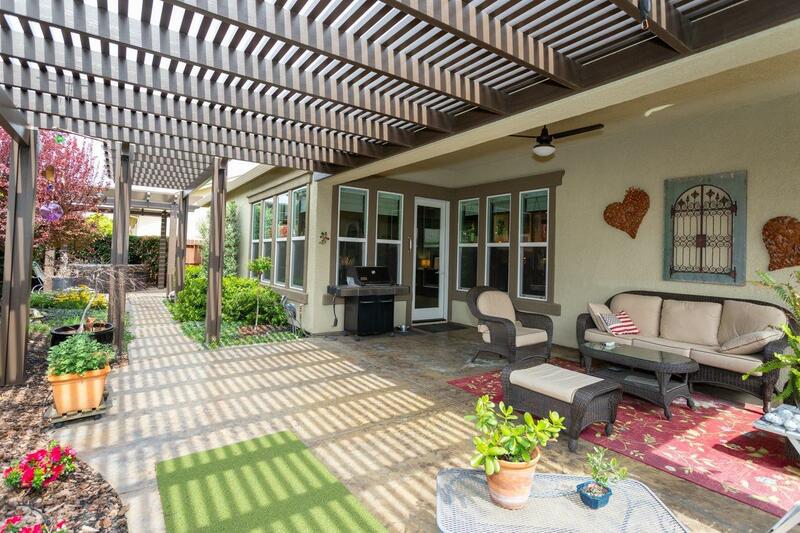 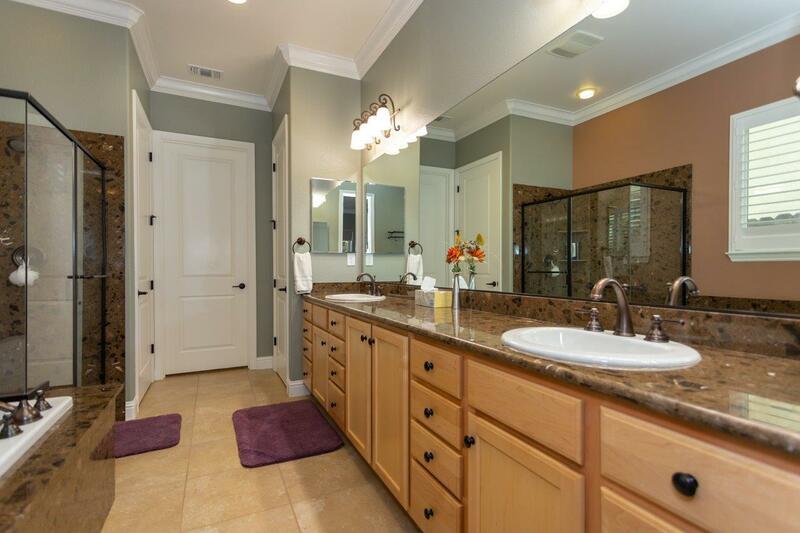 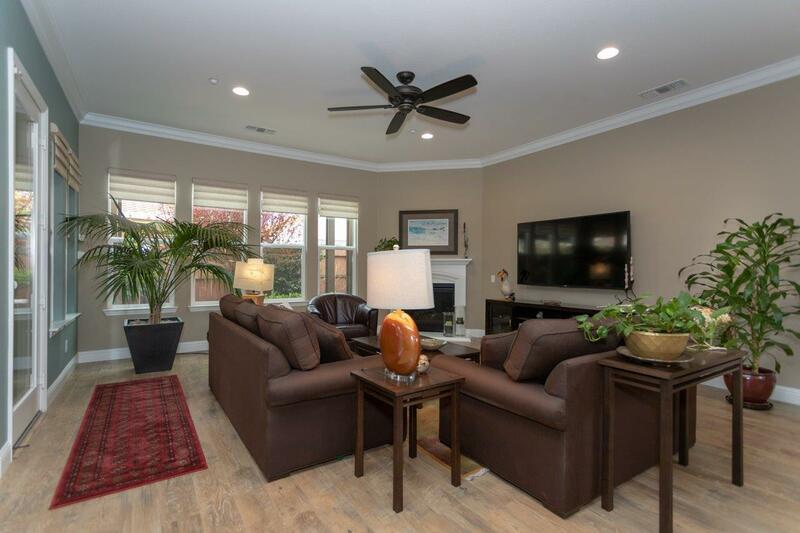 Rare Bowen model in prime location in newer 55+ Del Webb. 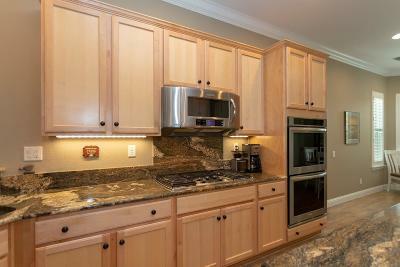 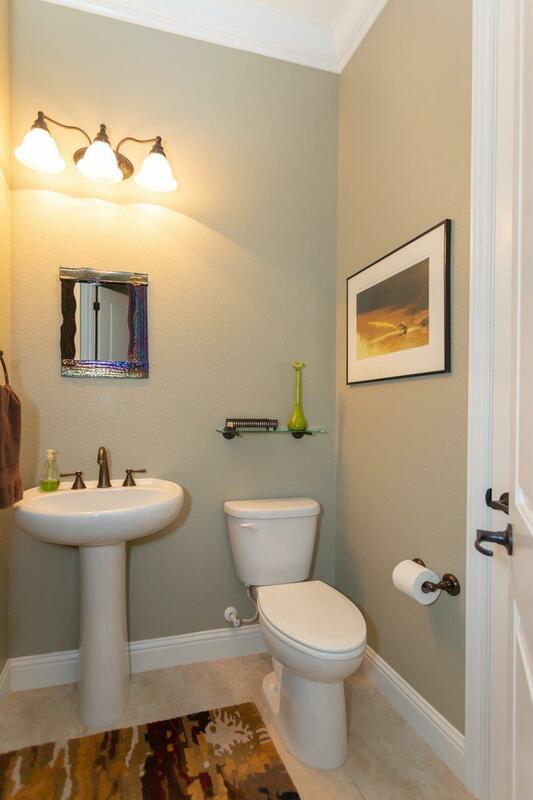 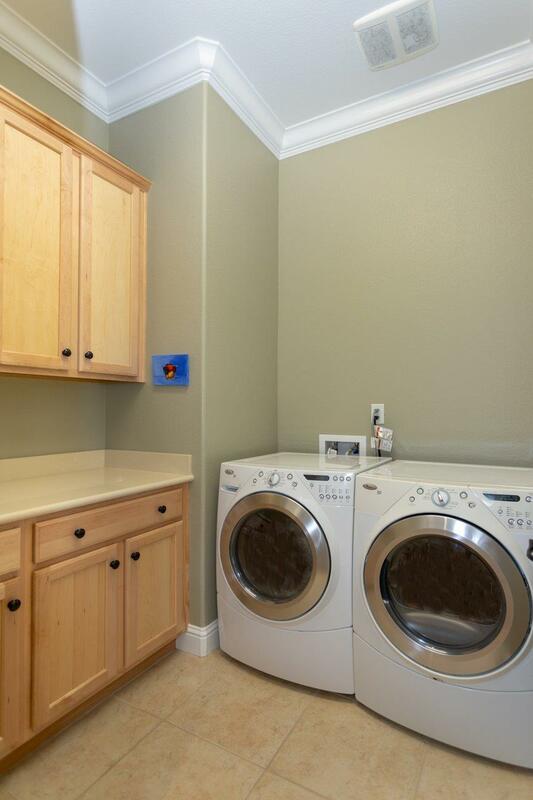 Approximately $106, 000 in Builder and Seller upgrades and improvements. 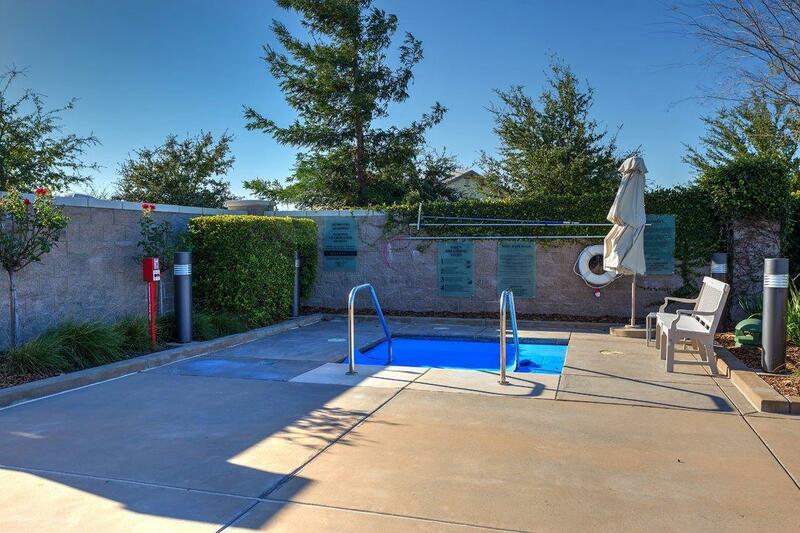 This masterpiece is a combination of serenity, comfort, and low maintenance, in resort-like Active Adult setting. 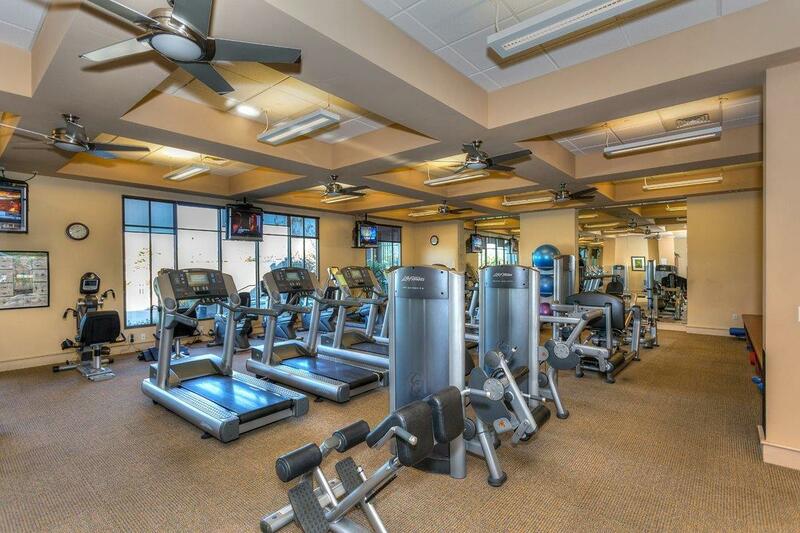 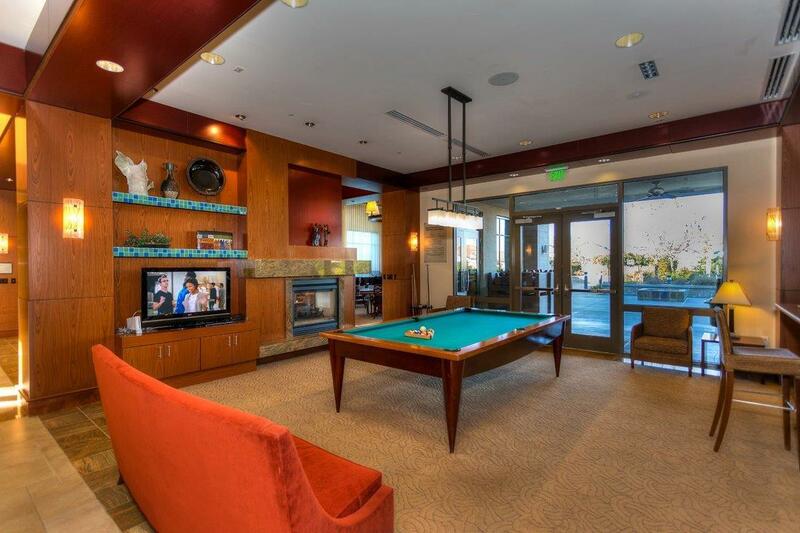 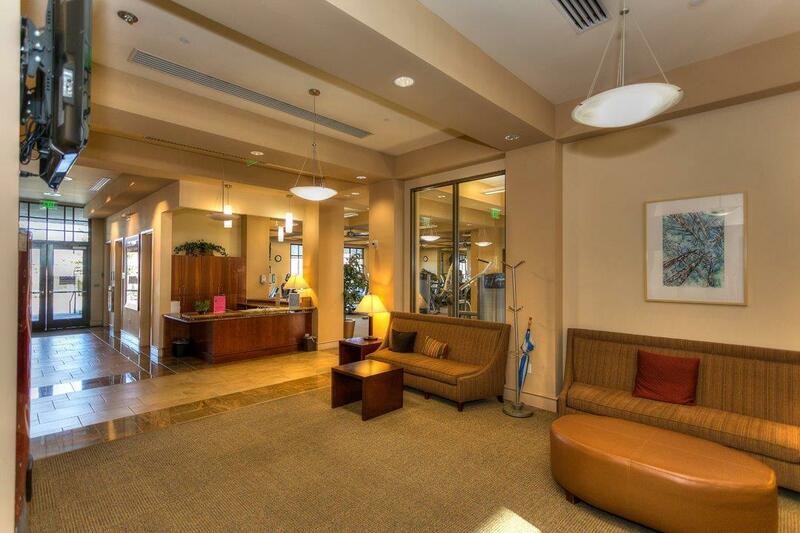 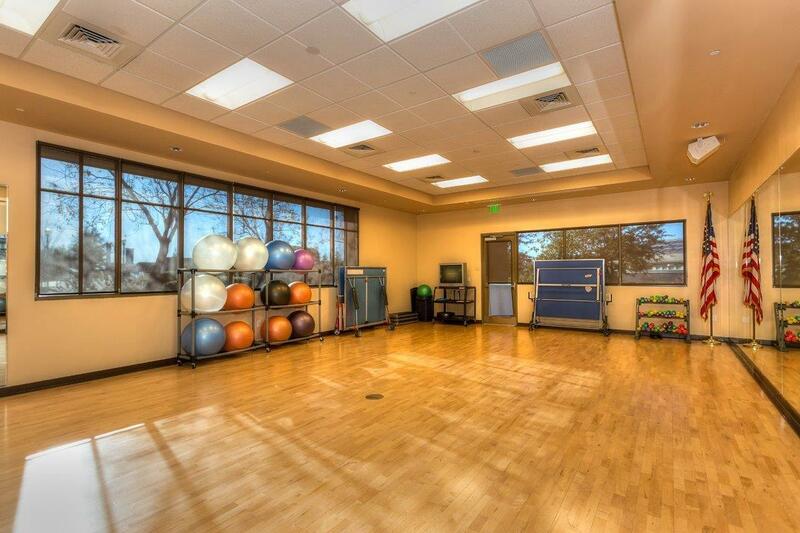 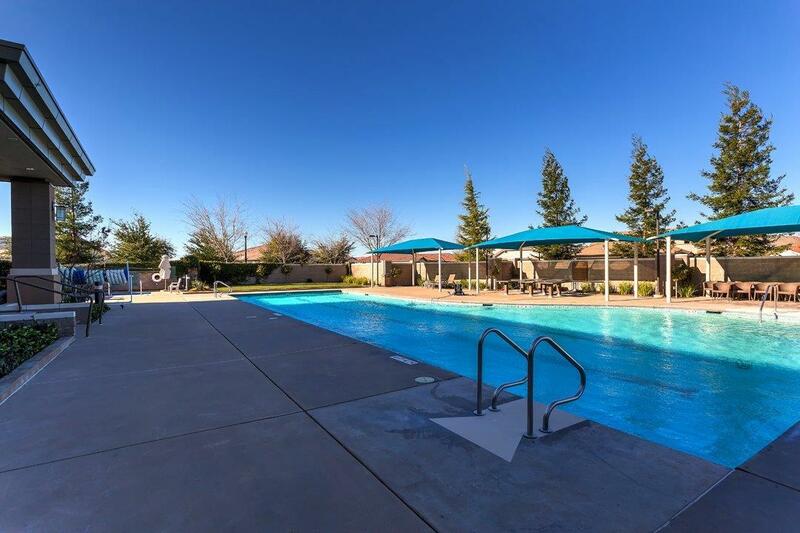 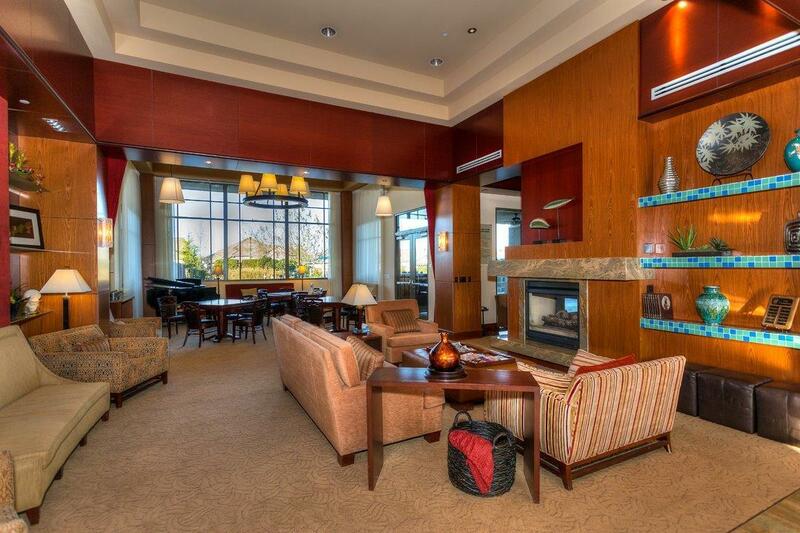 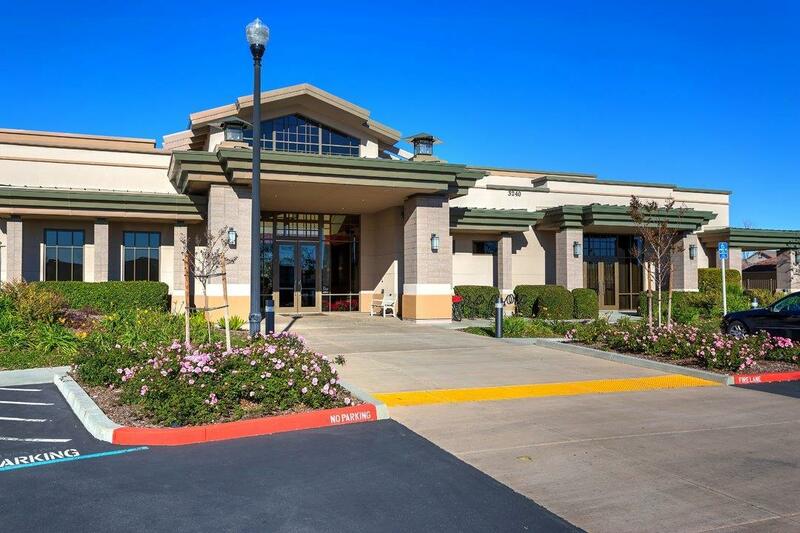 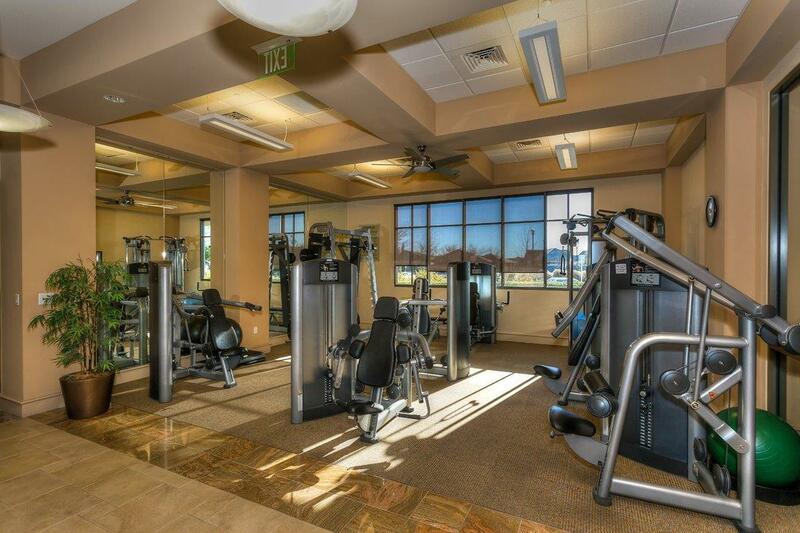 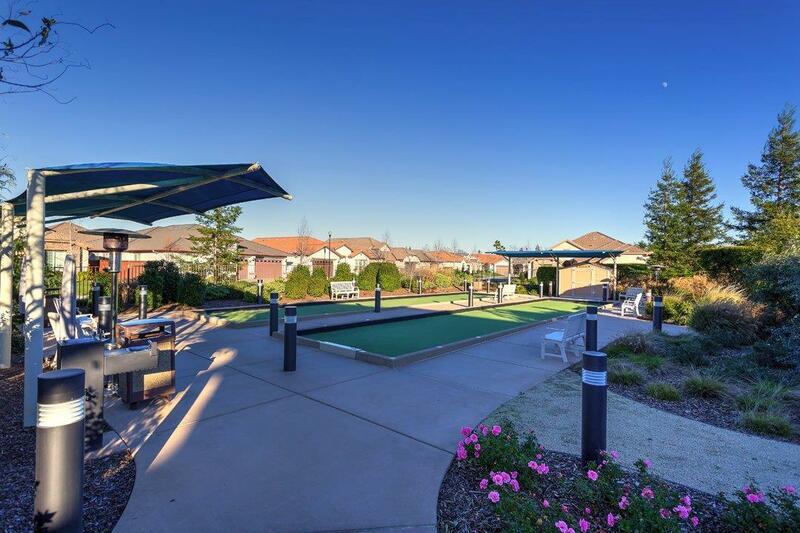 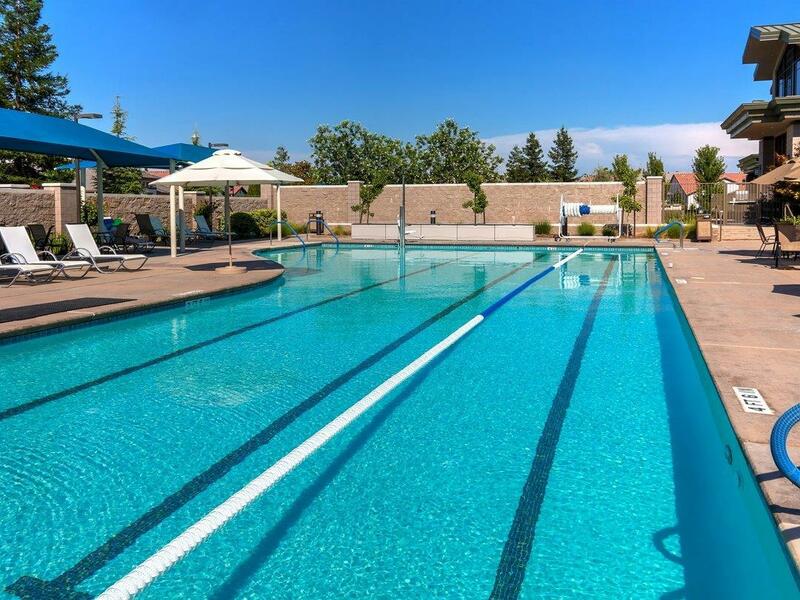 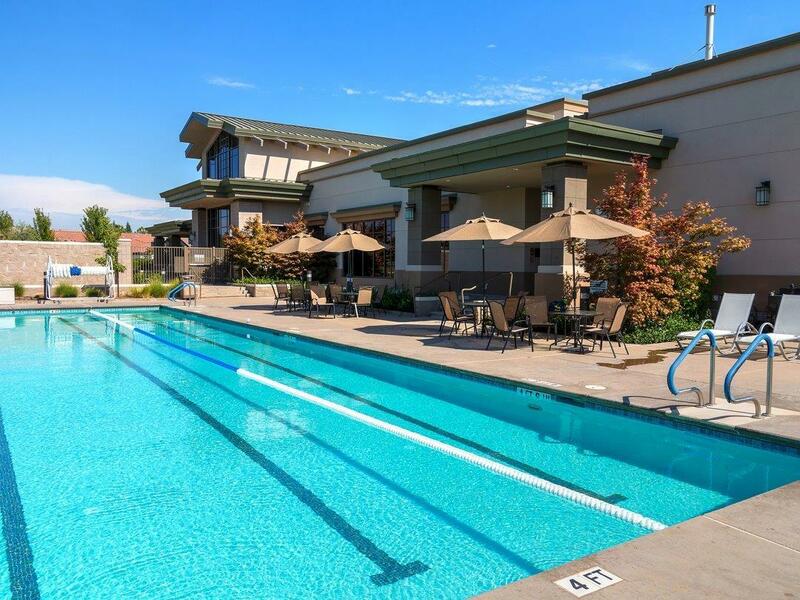 Walk to The Retreat clubhouse featuring clubs/ activities, pool, concierge, 24/7 gym access for residents, and much more! 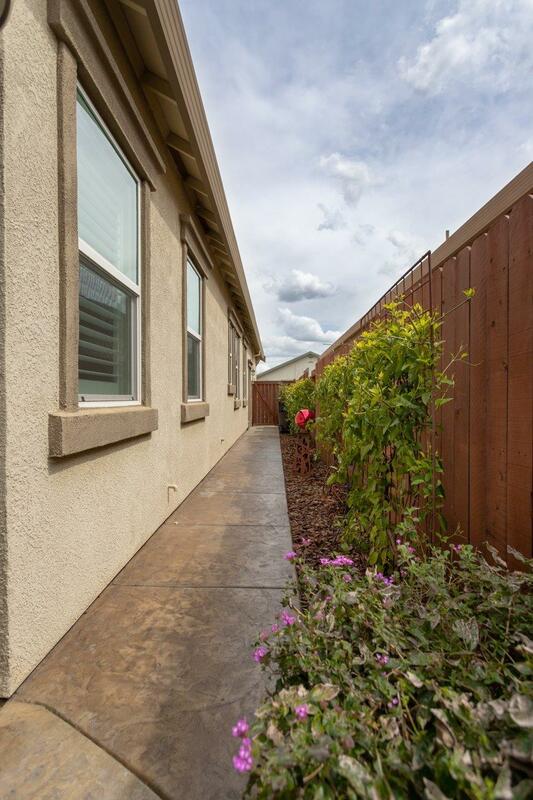 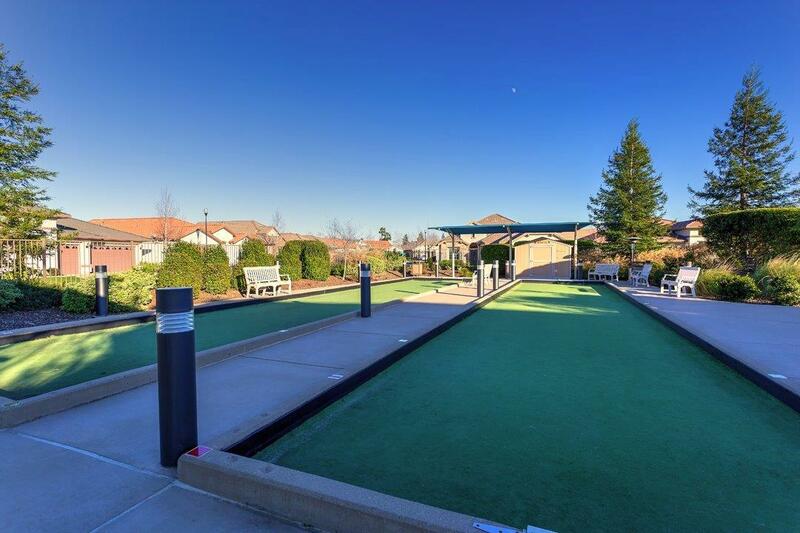 HOA maintains front yards so you have more time for fun. 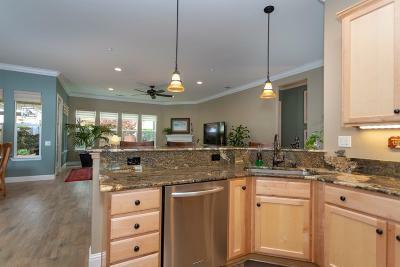 Gourmet kitchen at center of the home, surrounded by open Great Room with fireplace, formal dining area, THREE bedrooms + office. 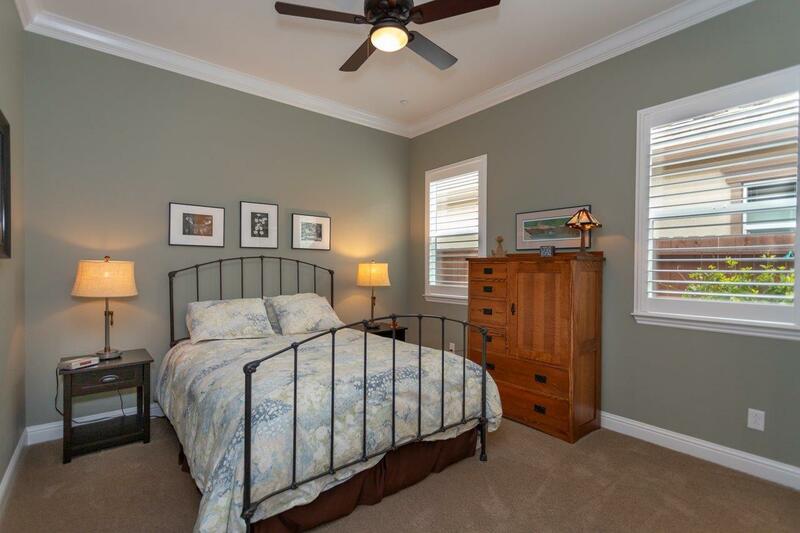 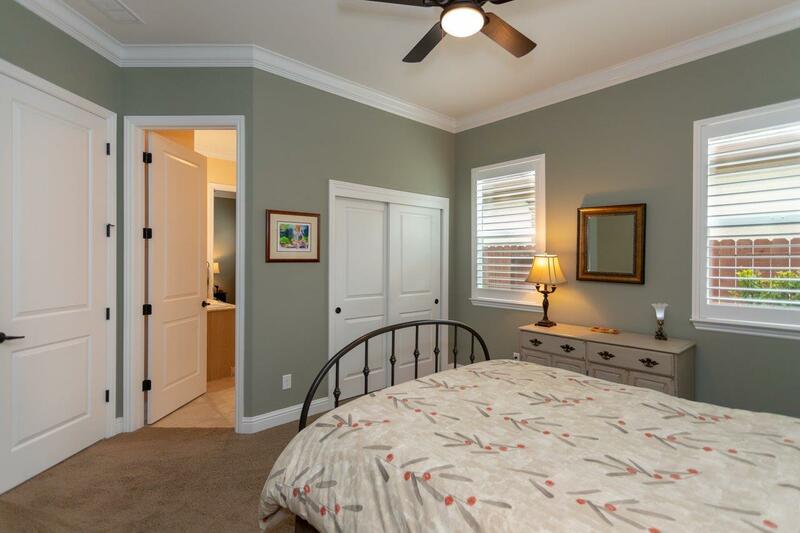 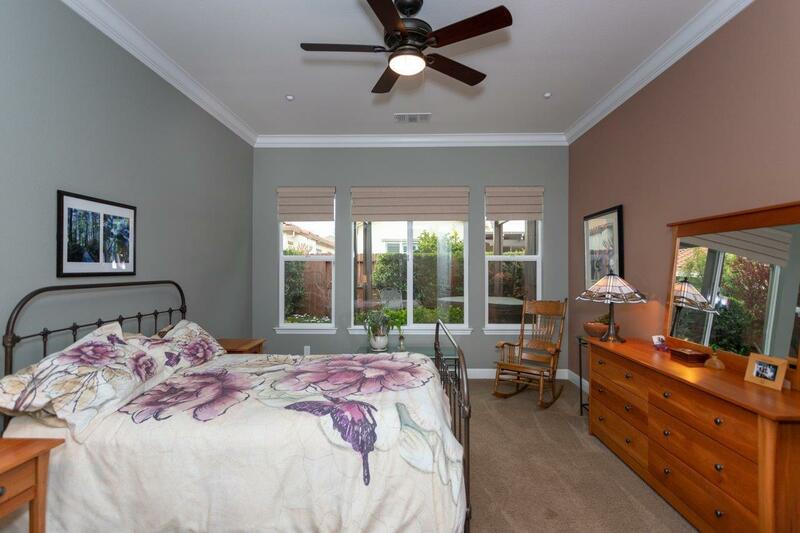 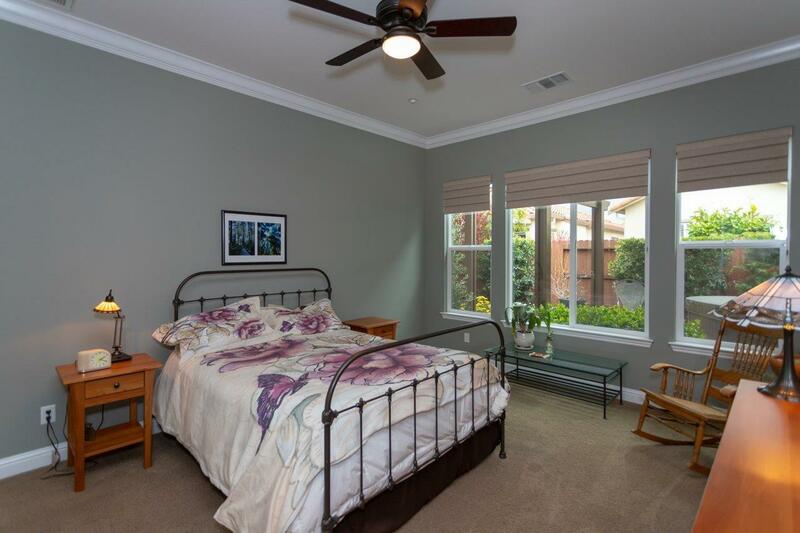 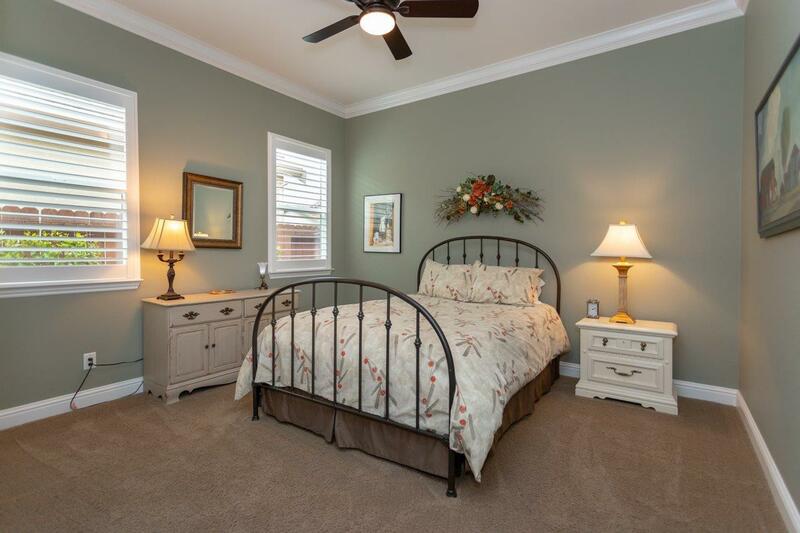 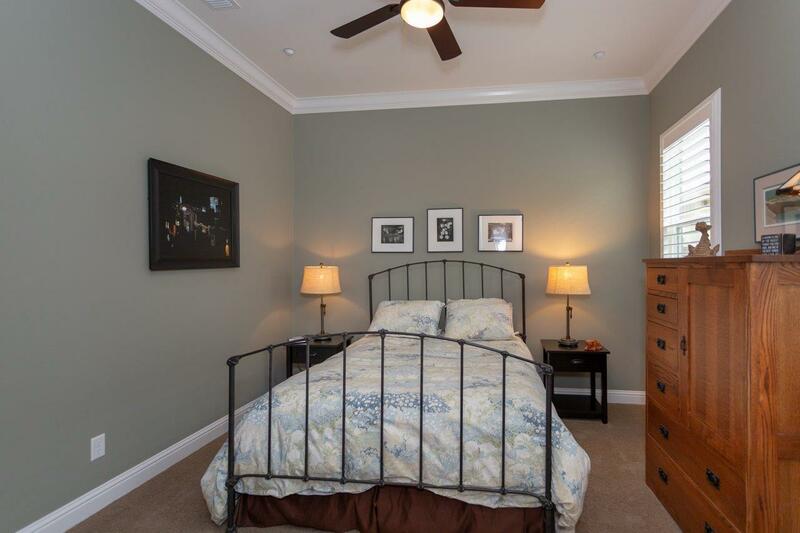 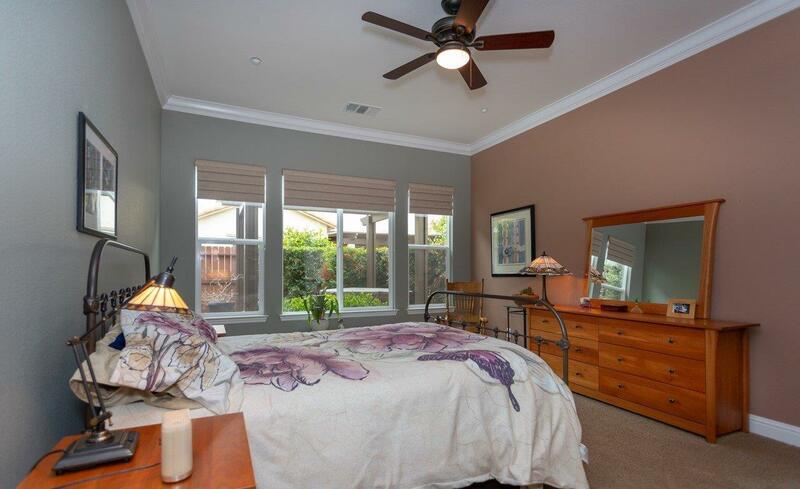 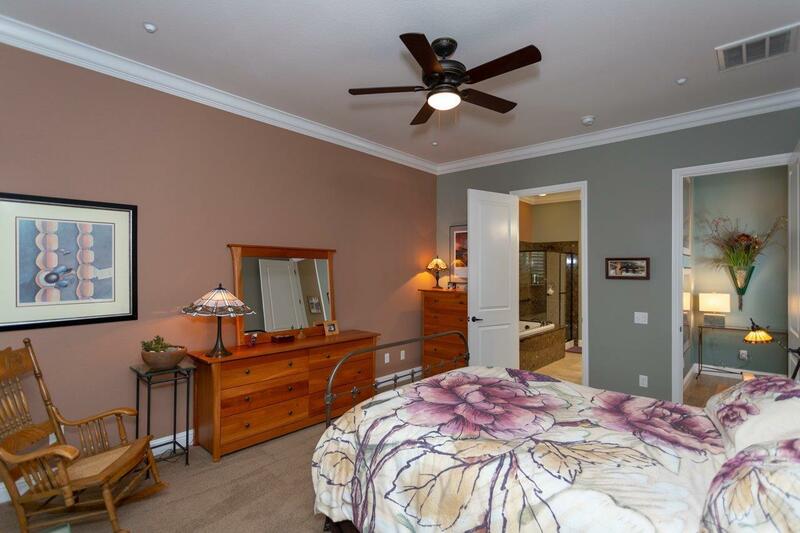 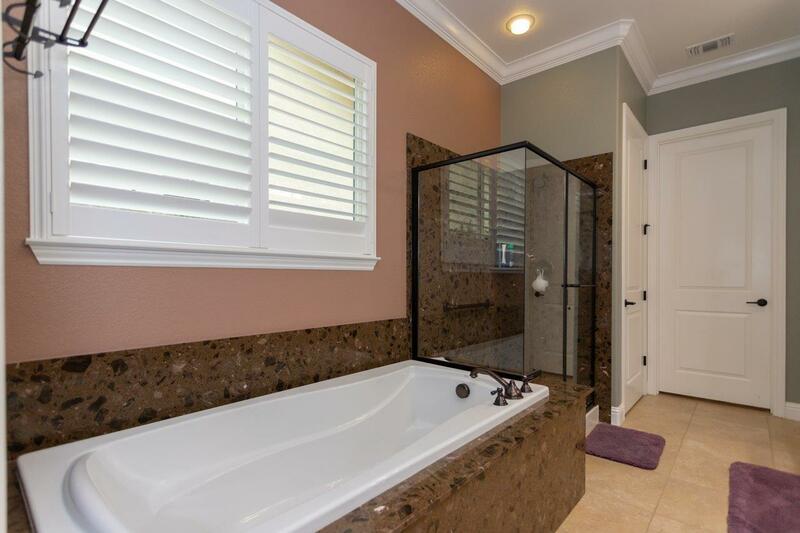 Layout provides maximum privacy, as master suite is away from other bedrooms and office. 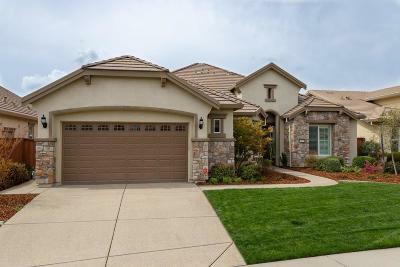 Oversized two car garage! 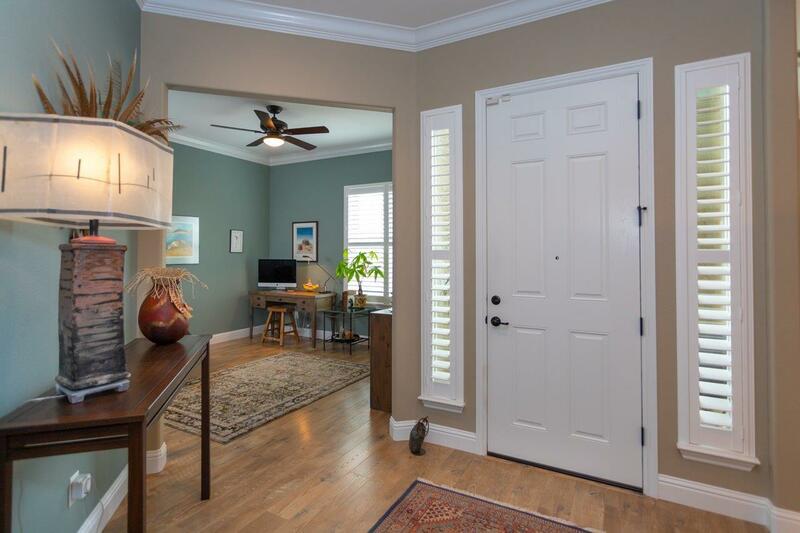 Some of the additional extras include pretty window coverings and shutters, crown, fans, pendant lighting, flooring upgrade, electrical upgrade. 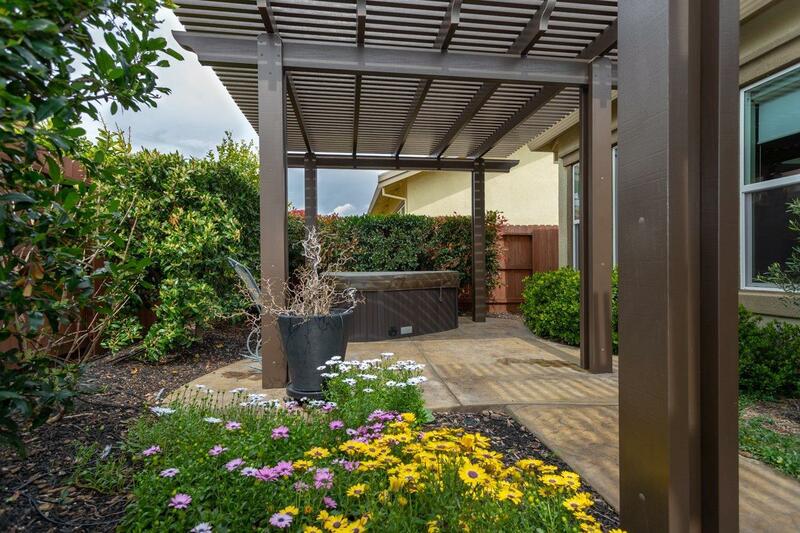 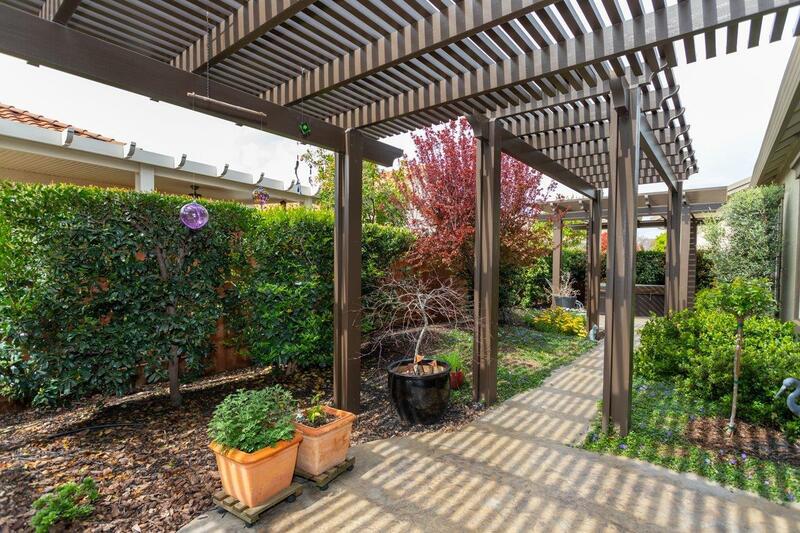 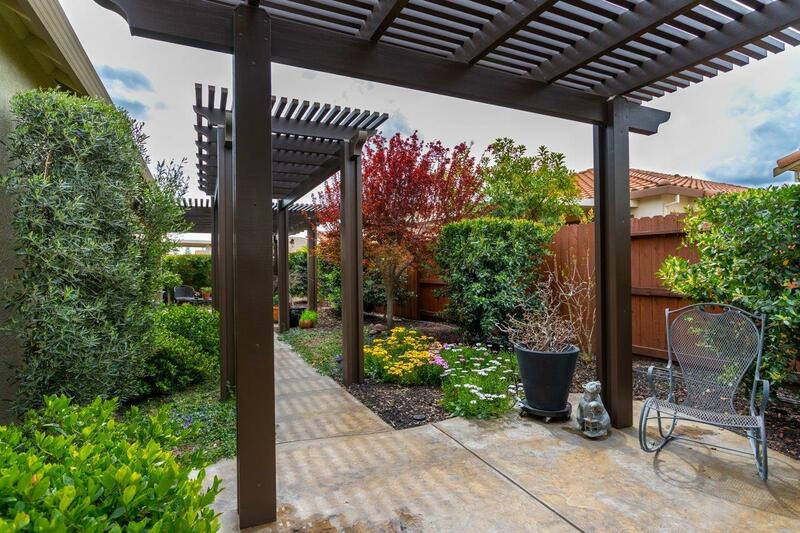 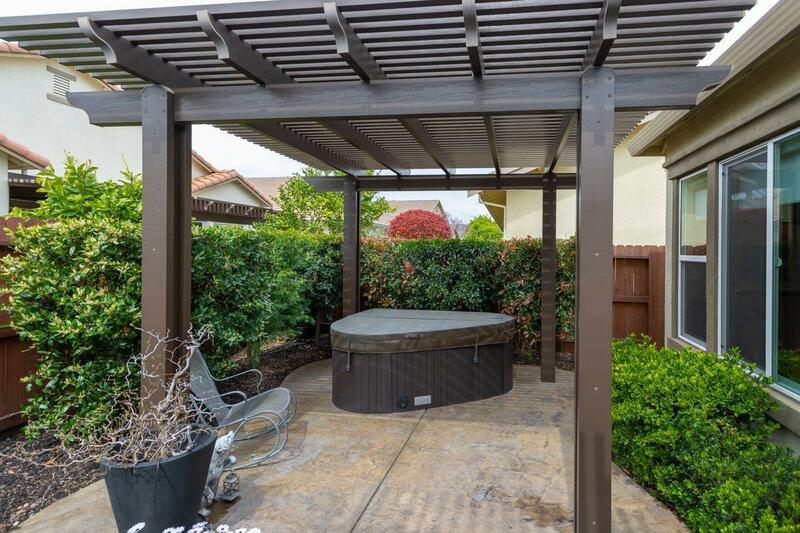 Well-designed elegant back yard is fully landscaped, including amazing lattice pergola patio covers, stamped concrete, plantings, spa.